Here are some easy tips on how to grow Dracaena plants: These popular foliage plants are easy to grow. Indoors, they like bright, filtered to low-light areas, average room temperatures, and little water. They do not like cold drafts. Outdoors, Dracaena plants grow best in a fertile, well-drained soil in full to partial sun. A rule of thumb: the darker the leaf, the less light it needs. Indoors, use only distilled water or day-old tap water. The fluoride in fresh tap water can damage the leaves. Description: These annual plants grow as a single, upright stem with ribbon or strap like leaves. 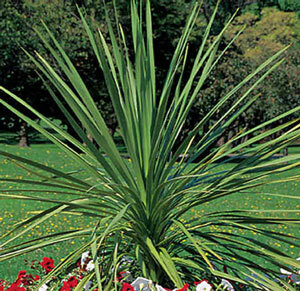 The plant usually looks like a mop upside down, but some types of Dracaena grow in small, shrub-like shapes. The glossy leaves come in many colors: medium to dark green, or variegated with white, cream, or red. Dracaena plants grow 1-10 ft. tall (indoors) and up to 20 ft. outdoors in tropical climates. They can be from 1-3 ft. wide. Sun/Light Needs: Depends on type and where grown (indoor/outdoor.) Outside, does well in full to partial sun. Indoors, most Dracaena plants do well in bright, indirect light. 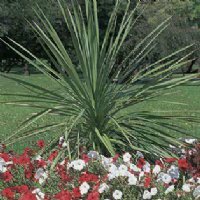 These annual plants will grow in low light, but the leaves may not be as thick and strong. Fertilizer Needs: An all-purpose granular (6-6-6) for outdoor plants. For indoor plants, a water soluble fertilizer every few weeks. 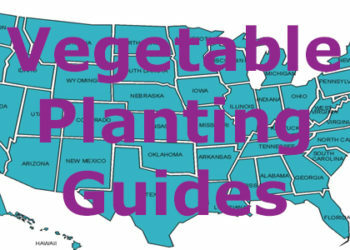 Check with the nursery where you got the plant; each cultivar may have a different need. Maintenance: Low. Outdoors, prune (in spring to summer) to make plant grow new shoots. Indoors, repot every three years or so to avoid a root-bound potted plant. When watering indoor plants, allow soil to dry between waterings. Problems: The leaves of Corn plants can be toxic to pets and small children. 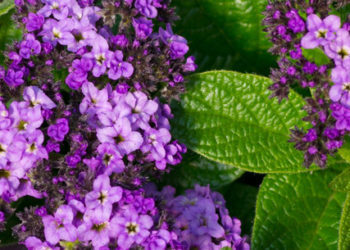 These annual plants can suffer from scale, spider mites, and mealy bugs. Leaf spot can be a concern.